Going to be late again. Another year of scandal and shame. If only we could be *more organized*. Sorry all, going to be a few hours late. Will have the new article up by dawn noon. 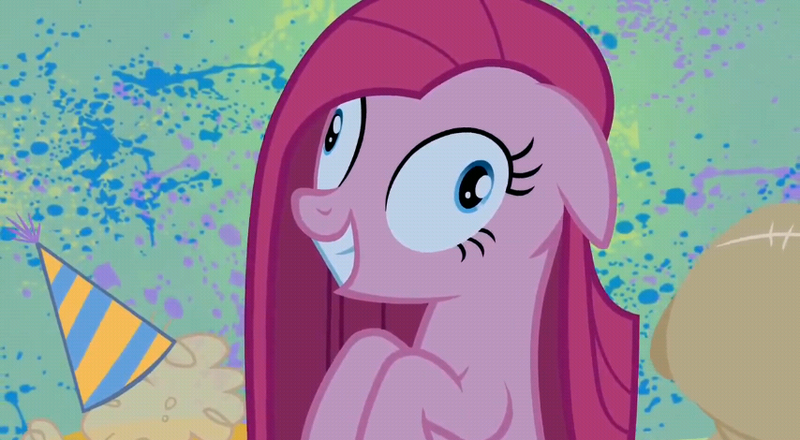 Pony Thought of the Day: Who are bronies, really? The herd census is complete! Interesting findings: Bronies are majority male (84%), and overwhelmingly American (64%, nearly 10 times the second-place country, Canada). Brony concentrations within the U.S. follow population centers, as you’d expect, but per capita Utah has the most bronies, followed by Washington state. In general the northwest and northeast have the most bronies per capita. Bronies are overwhelmingly white, again nearly 10 times as many as the second-place race, Asian. Bronies come from more stable-than-average families, tend to be more highly educated than the average American, and are less likely to serve in the military than the average American. The study wasn’t able to get good data on the question, but all of these factors correlate with wealth in the general population. 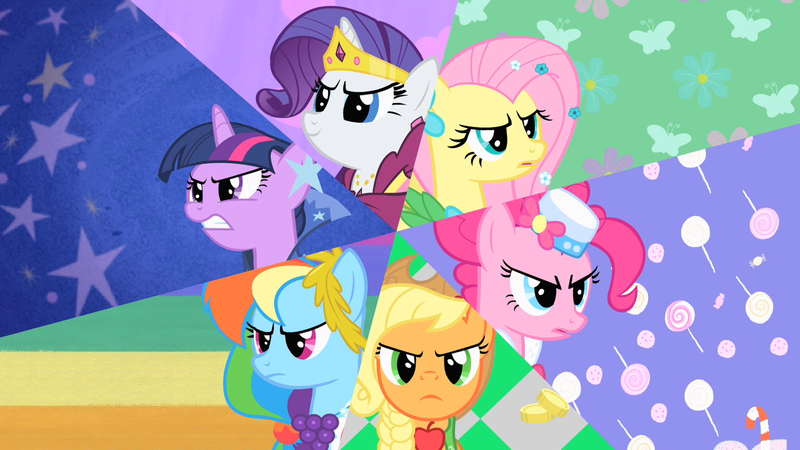 It would make sense for bronies to be from wealthier-than-average households–unsurprising, when you consider that the only ways to watch the show are non-basic cable or high-speed Internet. Most interesting result, to me at least, was that the community largely rejects the term “pegasister,” with women even more likely to reject it than men. Sadly, the study very nearly invalidates itself by tossing in a “Jungian personality test,” a.k.a the thoroughly discredited Myers-Briggs. The study’s authors do mention wanting to do more thorough personality testing in the next iteration of the census, so hopefully they will use real personality tests next time. Given the imminent arrival of an official Japanese dub of Friendship Is Magic, and the fact that Japanese anime fandom historically doesn’t really distinguish between Japan-made and foreign-made shows, I expect within the next few months we’re going to see a lot of Japanese-made fancomics. Pony Thought of the Day: New Logo! You might notice there’s a new logo at the top of the page, courtesy of the inestimable Viga Gadson. I’m pretty excited about it! In a silly mood, so I threw this together.